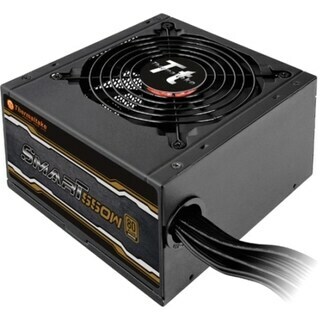 Sparkle Power - FSP550-60PLG Sparkle Power FSP550-60PLG 550W EPS12V 100-240V 10A 60-50Hz Switching Power Supply FSP550PLGR-SLI 9PA5500104. Dell - D550P-00 Dell D550P-00 Precision Workstation 450 470 Series 550W 100-240V Redundant Server Power Supply D1257 0D1257 CN-0D1257 DPS-550DB A.
. - Kit - Hot Plug Power Supply 550W The Power Supply from Dell provides reliable power for your mission-critical applications.It delivers up to 550-Watt of power. 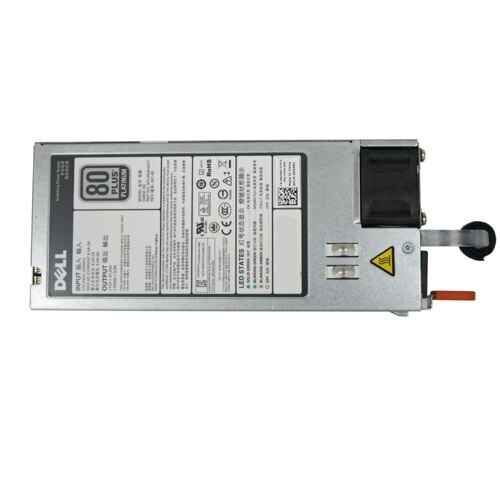 Dell - Kit - Hot Plug Power Supply 550W The Power Supply from Dell provides reliable power for your mission-critical applications.It delivers up to 550-Watt of power. 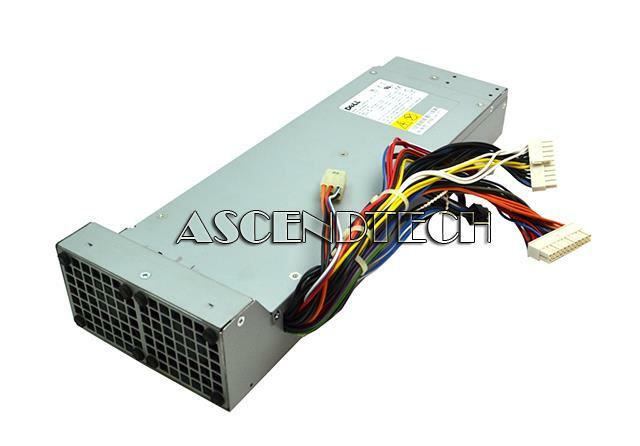 Cisco - A900-PWR550-D A900-PWR550-D Cisco ASR 900 550W DC Power Supply. New Factory Sealed. 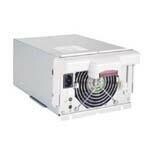 Cisco - A900-PWR550-A A900-PWR550-A Cisco ASR 900 550W AC Power Supply. New Factory Sealed.